Work Pressure - So you think that you work under pressure? Work Pressure – So you think that you work under pressure? Work pressure… So you think that you work under pressure? Check out the jobs with the most pressure in the World. A laugh is an option. A much better feeling about your own job is comes with a guarantee. You will however get to try the last one… scroll down to see it for yourself. 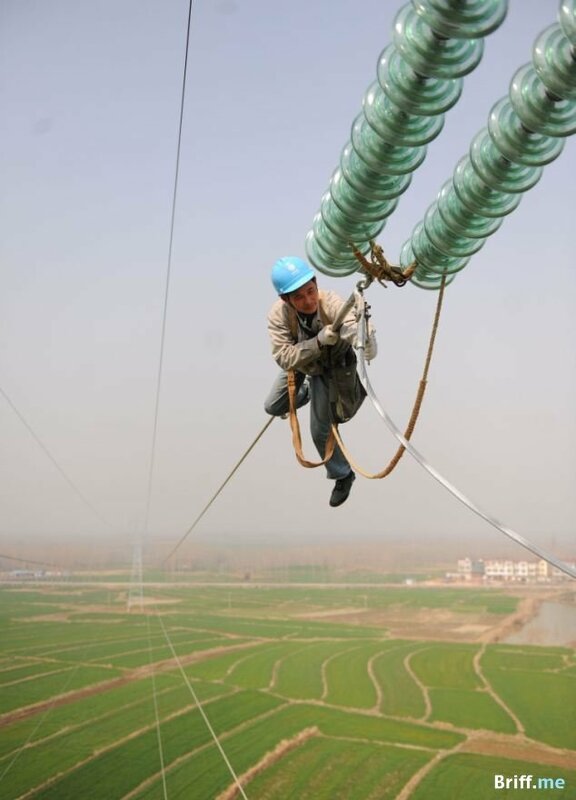 Working high above the ground can add a lot of stress to your job. Mix this with high voltage electricity lines, and you get one of the most stressful jobs in the World. Can you imagine going to the office to serve as a shooting duck? Holding the target is almost as bad. That’s working under pressure. 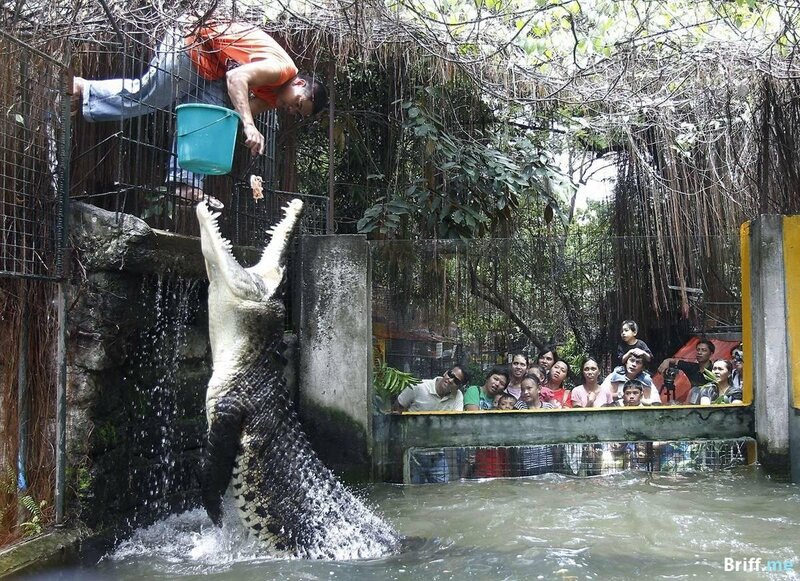 Office pressure sounds like a walk in the park when you look at this guy feeding the alligator. Right? Literal work pressure. 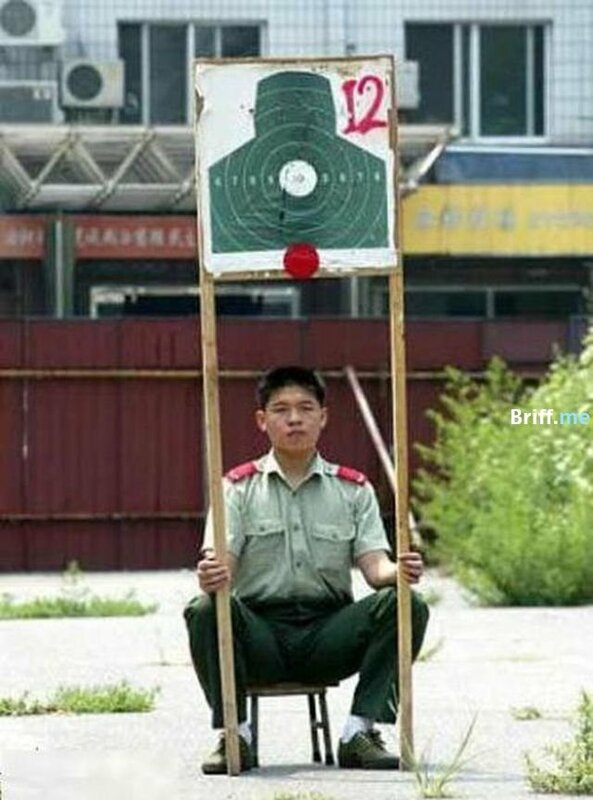 This guy feels the pressure at work from all sides. Or am I getting this wrong? 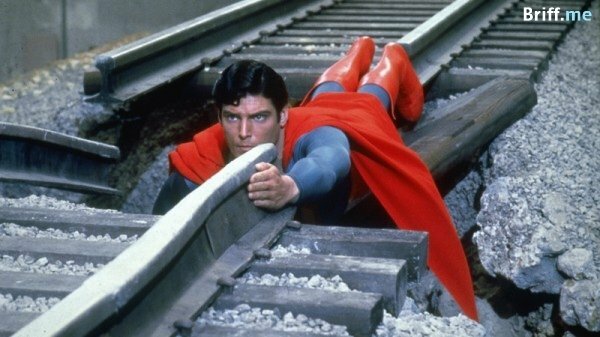 He’s more than human, and still, even for Superman this as a stressful day at the office. Egg delivery is a great example for work under pressure. 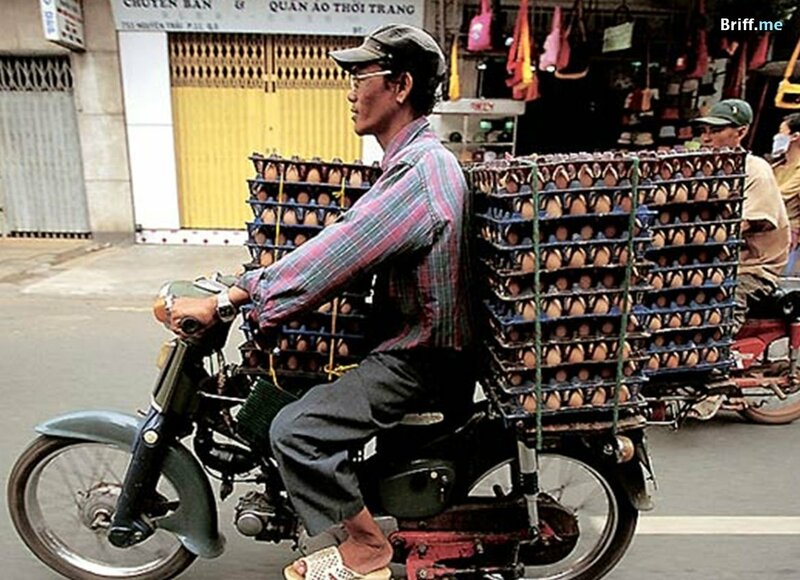 Yet this guy takes it to the extreme with too many eggs on a tiny scooter. 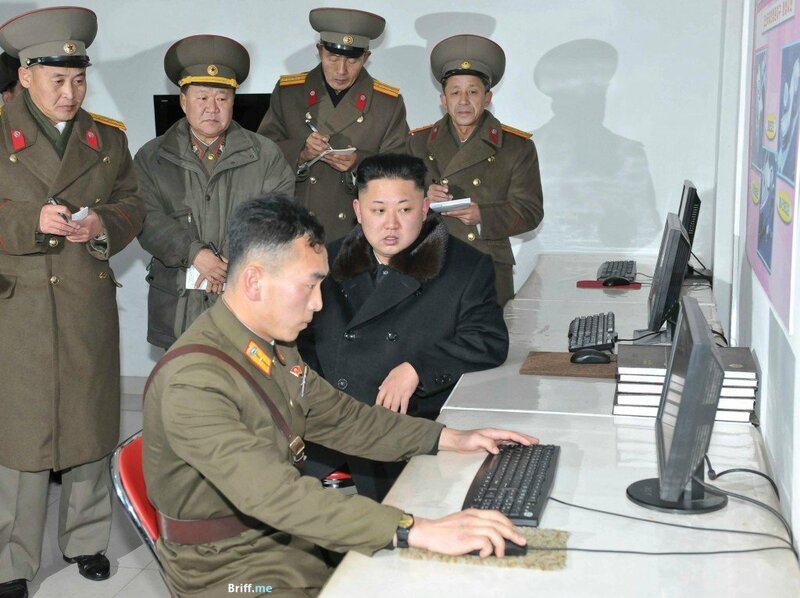 This computer programmer works under the close inspection of North Korea’s dictator and his officers. One wrong action and he can say goodbye to the family. 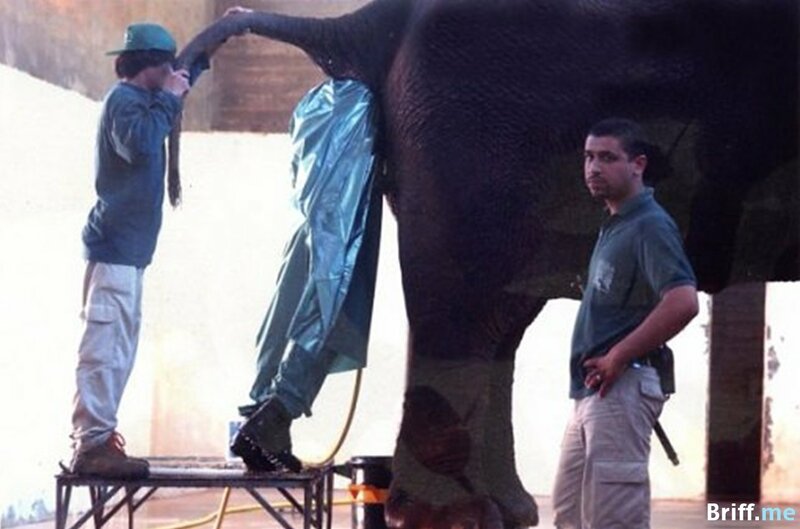 And you thought that you were working under pressure? Huh! This collection of work under pressure photos was curated and edited with the help of Google. 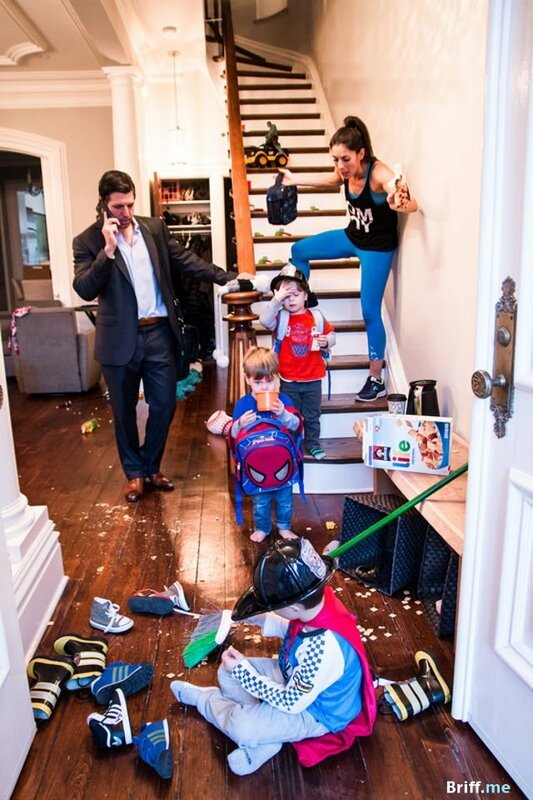 Some of these brilliant photos are shared all around the social web. If you find yourself in a photo (and admit it) or just want to add specific credit – sure! Simply drop us a line and we’ll be happy to add the details. In case this post got you a little too stressed up and you need a real laugh, check out this hilarious video of a BBC reporter who gets high on TV. Very funny! Here at Briff.me, knowing that our precious time together on Earth is waaay too short for a long feed, we bring you the best of the best, like this special briff about work pressure. If you want to get more posts like this, click like on the Briff.me Facebook page.